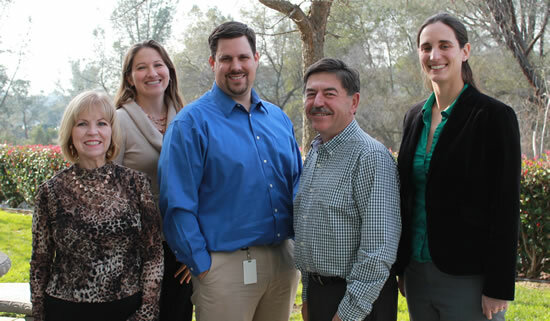 Bennett Trenchless Engineers, a certified SBE specialty consulting engineering firm located in Folsom, CA, focuses 100% on trenchless technology. The principal of the firm, David Bennett, is a recognized industry leader who brings extensive experience to bear in developing innovative, cost-effective solutions to complex, real-world problems. The firm specializes in all aspects of design, including feasibility studies, full design services, and construction management services. Firm technologies include microtunneling, open-shield pipejacking, earth pressure balance pipejacking and tunneling, horizontal directional drilling, pilot tube/guided boring, pipe ramming, direct pipe, pipe bursting, and pipe rehabilitation. Dave’s engineering practice focuses on trenchless technology. He has expertise in geotechnical evaluations, microtunneling, tunneling, HDD, and pipe bursting. He conducts feasibility studies, preliminary designs, design/constructability reviews, provides permit assistance, prepares plans and specifications, prequalification packages, and instrumentation and monitoring plans, and plans and supervises geotechnical investigations. He provides claims evaluation and expert witness services to Owner agencies, engineering firms, contractors, and other parties. He serves on Disputes Review Boards, and served on the CalTrans Advisory Panel for the Devil’s Slide Tunnel. He trains construction inspectors and develops construction guidelines and practice standards for microtunneling, HDD, and pipe bursting. Prior to forming BTE, he was a research geotechnical engineer and Chief of the Soil and Rock Mechanics Division and Testing Laboratory for the US Army Corps of Engineers Waterways Experiment Station. 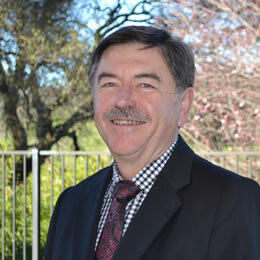 He has authored over 60 technical papers on trenchless technology, tunneling, and geotechnical engineering. He serves on the Editorial Advisory Board for Trenchless Technology Magazine. Dave was selected by a panel of peers as “2005 Trenchless Technology Person of the Year”, and was honored by induction into the Trenchless Technology Hall of Fame in 2013. 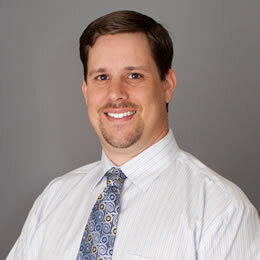 Matthew Wallin is a Partner and Senior Project Manager with Bennett Trenchless Engineers, LLP in Folsom, California. Mr. Wallin obtained a Bachelor’s Degree in Civil Engineering and a Master’s Degree in Geotechnical Engineering from Case Western Reserve University in Cleveland, Ohio. He is a registered Professional Engineer in both California and Texas and has been involved in the geotechnical and trenchless technology fields since 2000. He has worked on numerous trenchless design and construction management projects in Texas, Arkansas, Florida, Virginia, Washington, and throughout California. His professional focus is design and construction management and inspection of trenchless technology projects for new pipeline installations. He has additional background in geotechnical analysis and subsurface exploration. Matthew has extensive experience with trenchless crossings of major highways, rivers and creeks, railroads, utilities, and other infrastructure, as well as with various permitting agencies, including US Army Corp of Engineers, Caltrans, TxDOT, UPRR and other railroad owner agencies, California State Lands Commission, regional levee boards and reclamation districts, and various environmental regulatory agencies. 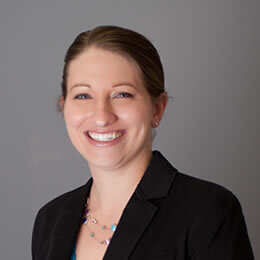 Mary Neher earned her BS in Mechanical Engineering from the University of California, Berkeley, and received her MS in Civil/Geotechnical Engineering from the University of California, Davis. Mary is a registered professional engineer in California and has worked in the field of trenchless technology since 2007. She has led design and provided construction inspection for many trenchless projects using HDD, microtunneling, guided boring/pilot tube method, pipe ramming, and other installation methods. She has authored and presented multiple technical papers at professional conferences including NASTT’s No-Dig, PUG’s Sharing Technologies Seminar, and California State Land’s Commission’s Prevention First Symposium. She has prepared and taught courses and seminars for ASCE, NASTT, California State Lands Commission, private companies, and municipalities. She has authored papers on and advanced the state of design practice in the area of HDD pipe stress analysis and hydrofracture risk evaluation. Kate Wallin received her bachelor’s degree from Case Western Reserve University, and her master’s degree from the University of California, Berkeley. Ms. Wallin has been involved with trenchless design since 2005 and has provided design and construction management services on projects using horizontal directional drilling, microtunneling, pipe ramming, guided boring, and earth pressure balance pipe jacking. Ms. Wallin has cultivated relationships with owners, engineers, permitting agencies, contractors, and manufacturers within the field of trenchless technology to improve the standard of practice in the field. She was involved with the 2008 revision of the Horizontal Directional Drilling Good Practices Guidelines and Presentation, and is a coauthor on the 2011 revision of the Pipe Bursting Good Practices Guidelines and Presentation. Kate was very honored to be the recipient of the 2011 Trent Ralston Young Trenchless Achievement Award. 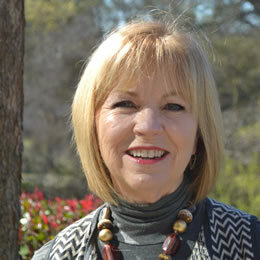 Karen has served as Executive Assistant to the CEO of Bennett Trenchless Engineers for 8 years. She has 29 years of accounting and administrative experience. 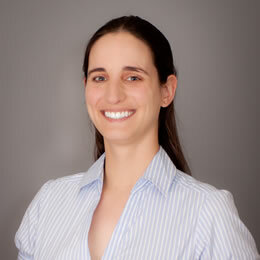 Karen has expertise in Bill Quick and Quick Books accounting software. She administers payroll and benefits for Bennett Trenchless Engineers, accounts payable and accounts receivable, and prepares tax reports.